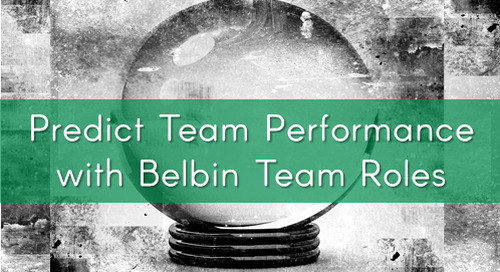 Well, for starters, a Belbin Team Role Report can’t make a cup of coffee. 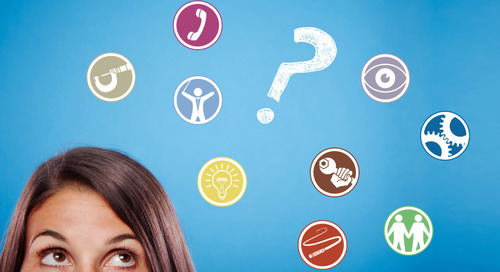 The information that you can learn from completing a Belbin Report can be useful at three levels: personal development, team development, and culture change. However, the report is used to measure your behaviors when working with a team. This can be on a one-to-one or a one-to-many basis, but always reflects how you work with other people. A person cannot only be measured by their team-related behaviors. There are several other factors that are a part of a person’s makeup, including personality. 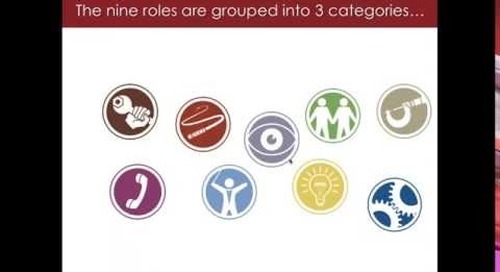 The Belbin Report is not a psychometric instrument, and therefore does not measure personality attributes. 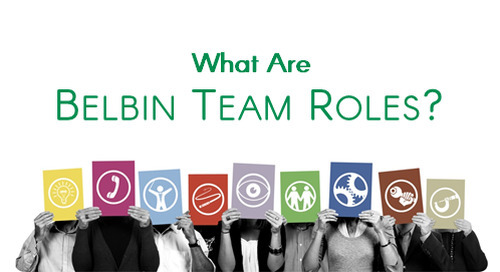 However, Belbin can be used to find clusters of behaviors (which form the Belbin Team Roles), which if effectively deployed in a team will result in improvements in team performance.